During the winter months, wind and cold can inflict damage on your delicate digits and make your hands look weather-beaten and world-weary. To help you combat those ill effects I've put together some advice to help your hands look their best all winter long - no matter how harsh Mother Nature decides to be. It might seem obvious, but it bears repeating: Gloves are key to protecting the fragile skin of your hands. Even for quick errands outside, you should shield your hands from the elements. Keep a pair in your purse, in case you forget them on your way out the door. 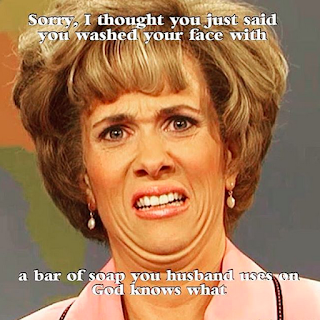 Trade in your bar soap and keep a mild non-fragrant bath and shower gel beside your sink for hand washing. It’s a nice change for the colder months, because while bar soaps can strip the skin of moisture, bath and shower gels are richer and can actually add moisture to dry hands. Moisturizer is crucial to hand care year-round, but in the winter it’s even more important. Regularly apply a good moisturizer throughout the day and after washing your hands. My favourite moisturizer to use in the winter is Rodan + Fields SOOTHE Moisture Replenishing Cream. This rich formula replenishes skin’s natural moisturizing factors as it soothes, hydrates and nourishes. Nearly all of the formula (over 98%) is an exclusive blend of skin beneficial moisturizers, humectants, skin conditioners and protectants that offer effective, long-lasting moisturization. It’s a good idea to keep a small bottle of lotion in your purse or at your desk so you’ll have it available whenever you need it. A refreshing glass of water may be the last thing on your winter beverage list, but it’s actually one of the times you need water most: Water will keep your body hydrated and counterbalance the drying effect of indoor heating. By drinking water throughout the day, you’ll help your skin stay supple and moist. You might also want to invest in a humidifier to put moisture back into parched indoor air. 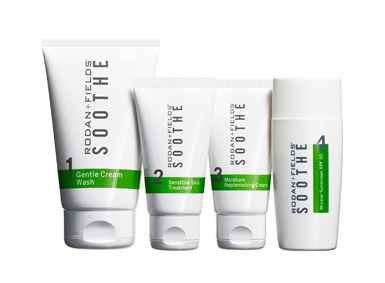 Moisturize using SOOTHE Moisture Replenishing Cream, paying special attention to cuticles and knuckles. Finish by buffing with a smooth buffer to make your nails shine like glass. Many men will be shaving off their beards at the end of November as the month long "Movember" Prostate Cancer awareness comes to an end. Shaving off a month long growth of whiskers can have some irritating side effects. 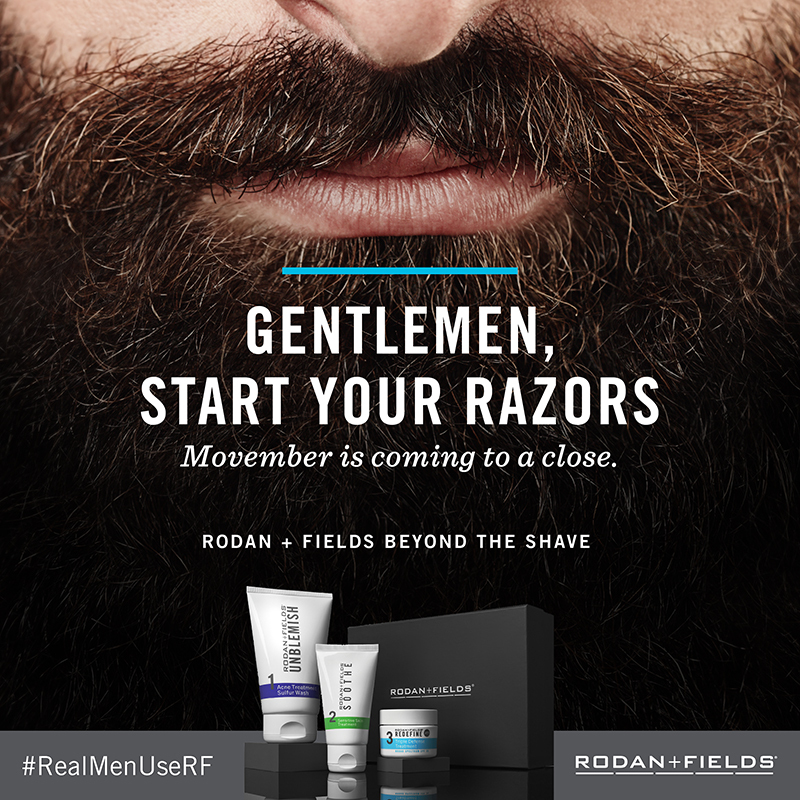 Rodan + Fields is please to announce BEYOND THE SHAVE, a new regimen specifically formulated for men and their shaving skincare issues. BEYOND THE SHAVE is clinically proven to alleviate dryness and razor irritation while revealing better-looking skin. This regimen is available in Canada and the US for a limited time in a giftable box. Order by Dec. 11 to get your gifts by Christmas Day. Pop by my website to order today to ensure this gift set appears under the tree for you man. Are you making you skin happy? Fight wrinkles on a budget. Lines have a way of sneaking up on you a glance in the mirror in the right (or wrong) light can suddenly expose a roadmap you didn't know existed. But you don't have to go into Beverly Hills housewife territory with fillers or Botox to have dramatic impact on the signs of aging. Rodan + Fields has a great REVERSE Regimen that works wonders at undoing sun damage, but it is much more effective to prevent the damage in the first place with a healthy lifestyle and a consistent skin care routine that keeps your skin hydrated, nourished, and protected. Here are some great ways to prevent those wrinkles from starting. The fastest way to reveal younger, smoother skin is to get rid of the dead, dry cells that accumulate on the surface. Exfoliation is one of my secret weapons to having great skin because it makes a huge difference in how skin looks and feels, I like to think of it as creating a perfect canvas for your Rodan + Fields skincare products. If you don't exfoliate, those anti-aging products won't be able to penetrate and do their job. I like to use Rodan + Fields MACRO Exfoliating once a week. It's a hand-held, personal use exfoliation tool that sweeps away dead skin cells, leaving behind a smoother, healthier-looking and more luminous complexion. DOn't believe me? The proof is in the filter where you can see the dulling, dead outermost skin cells and debris that have been covering up your best skin. At night, your body is able to heal itself from the inside out, free from environmental factors like sun, wind, and pollution. You don't have to worry about makeup or sunscreen either, so you can use creams with a thicker texture that provide deeper hydration and can lessen the appearance of wrinkles. 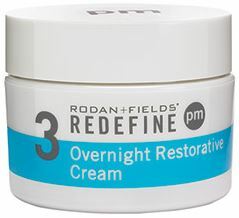 Try something like Rodan + Fields REDEFINE Overnight Restorative Cream. 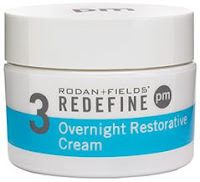 It's an ultra-hydrating cream that replenishes your skin's natural moisturizing factors while you sleep, for visibly firmer, less-lined skin in the morning. Anpther great product is the REDEFINE Night Renewing Serum. It feels like silk on your skin. Each capsule contains a potent, proprietary blend of peptides and retinol to visibly improve skin texture and firmness and reduce the appearance of wrinkles. Retinol improves skin texture and minimizes the appearance of pores. The delicate skin around the eyes is especially susceptible to wrinkles, so it will benefit from some overnight TLC as well. Rodan + Fields top selling REDEFINE Multi-Function Eye Cream is truly one of my favourite products. As with all Rodan + Fields products it's clinically proven to work. Give it a try with a 60 day money back guarantee on all Rodan + Fields products (including empty bottles) what have you got to lose? Ever get the sense that today’s men are more forthright than ever about swapping skincare tips and manicure hotspots? You’re not imagining it. From “manscaping” to “manscara,” research shows that men are increasingly taking cues from women in the grooming department as they become more invested..and invest more money, in their overall appearance. So just how far will men go to stay competitive in the looks department? Alot of it really depends on a man’s age. On average 22 percent of the 18 – 34 generation think eyebrow waxing is perfectly acceptable for a man to use versus a mere 4 percent among Baby Boomers. Men are also becoming more receptive to new skincare habits that can improve their appearance. In the United States 54 percent of men use moisturizer, eye cream and other skincare products. Good News - Rodan + Fields has great products that men can combine to help eliminate razor burn while addressing antiage skincare. UNBLEMISH Acne Treatment Sulfur Wash is an all-in-one shave cream and facial cleanser to soften facial hairs for a smoother shave. REDEFINE Triple Defense Treatment is a power-packed moisturizer with peptides and broad spectrum SPF 30 to smooth and protect your skin. Over time, too much sun exposure can damage your skin, causing it to appear rough, leathery, and blotchy. Sun exposure is more likely to lead to dull skin if you have a fair complexion. 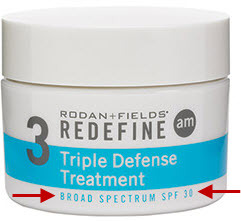 Good news...you can actually reverse the signs of sun damage with Rodan + Fields REVERSE Regimen with the REDEFINE MARCO-Exfoliator (also happens to be the regimen I use daily - and LOOOOVE). With this regimen you can prevent a drab complexion or regain your youthful glow! Clean the slate and see a brighter future for your skin. Exposure to the sun and the environment can leave you with less-than-youthful skin. Erase the appearance of premature aging, including brown spots, dullness and discoloration with REVERSE. REVERSE Regimen exfoliates, visibly brightens and reduces the appearance of fine lines and wrinkles. The REVERSE regimen lasts 60 days, AND both the regimen and MACRO-Exfoliator have a 60 day money back guarantee...even on empty bottles. So what have you got to lose?